2015 Twose TF500S Hedgecutter. Servo joystick controls with orbital head. Fully checked through and in mint condition. 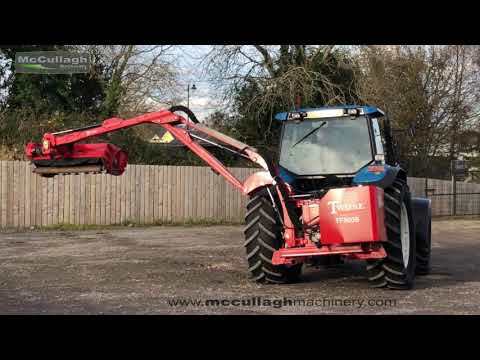 To make an enquiry about 2015 Twose TF500S Hedgecutter call us on ROI 048 6634 8213 | NI 028 6634 8213.